Are you a Santa Clarita landlord or tenant? 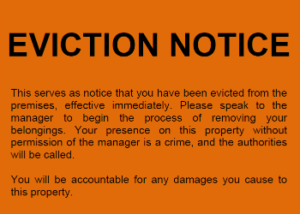 Are you concerned with an eviction? The legal process can be daunting, which makes evictions a pain in the neck – no matter who you are. 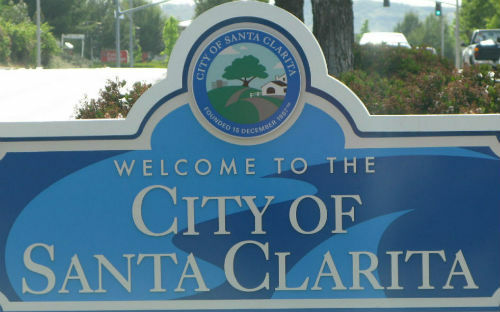 As the City of Santa Clarita grows, it too has a growing number of rental units. 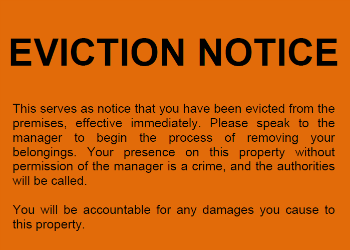 Thus, if you live in Santa Clarita, you may soon be involved with the eviction process and may require assistance. Many of those needing help enjoy working with professionals who provide low cost, affordable alternatives and free consultations rather than hiring an attorney. Over the past two decades Law Freq Legal Services has assisted hundreds and hundreds of people – whether landlord or tenant – in the procedural nightmare known as Unlawful Detainer. We have also assisted with Forcible Detainer issues and Self-Help actions. In short, if a landlord or tenant needs assistance with stopping the wrongful or illegal actions of another with a rental property in Santa Clarita, California, then, we’re ready to help you. Call us for Unlawful Detainer and Eviction Assistance in Santa Clarita. We’ll help you with the paperwork – whether it’s a Three (3) Day Notice to Quit, a Summons, Complaint, Motion to Quash, Demurrer, Answer, Trial Brief, Judgment, Five (5) Day Lock-out – we’ll help you get past the heartache and pain, to resolve your problem. Call Law Freq Legal Services for affordable legal help. It’s the best advice!